This post is sponsored by Everywhere Agency on behalf of Primrose Schools. However, all thoughts and opinions are 100% honest and my own. My oldest daughter is quite settled into school now. She has a love of learning and really thrives on the routine. However, having her away during the day and then working with her on various things at night, makes me really contemplate my parenting approach. She’s 5 now, and I can’t help but wonder if I have given her the skills she needs to succeed. With her little sister being at home, I also want to ensure that I am facilitating her growth and her learning to the best of my abilities. 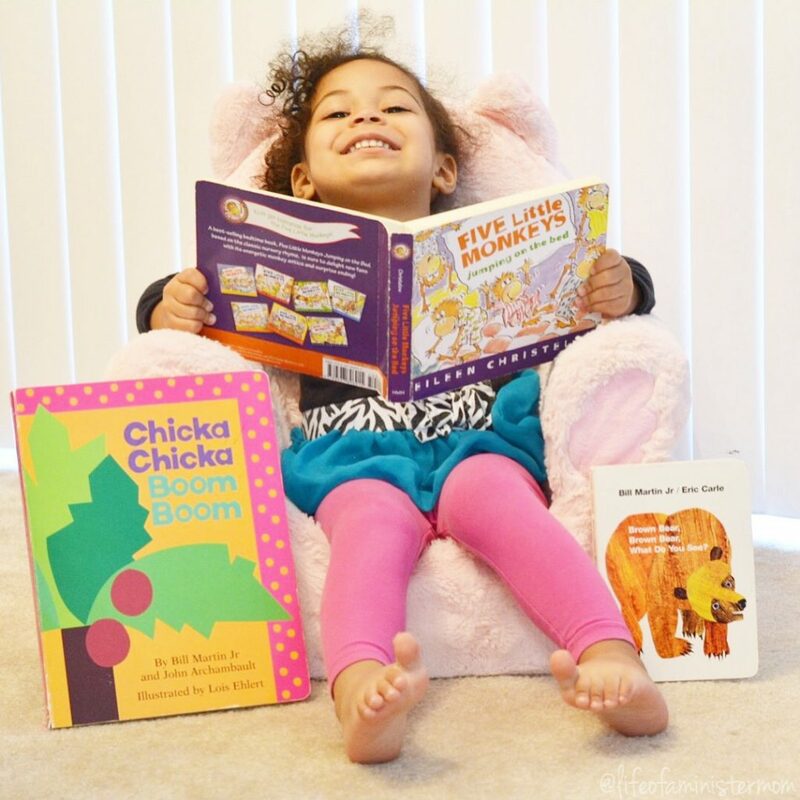 I want to see both my girls flourish, so I’ve been using Primrose Schools as my go- to resource for early education & childhood development content. 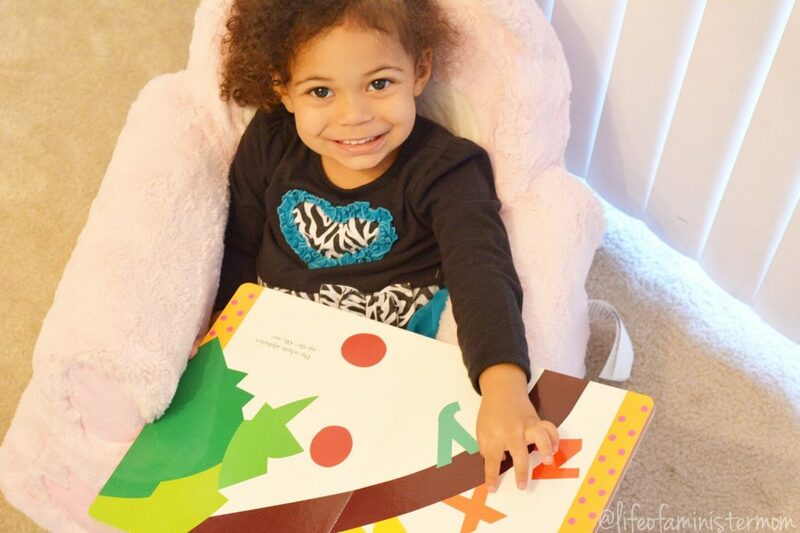 Primrose curriculum focuses on Executive Function Skills which encourages learning at home through play. These are the skills that enable us to plan, multitask, and have more focused attention. They include adaptability, teamwork, problem solving, critical thinking, self-control and memory. Thinking about my children achieving these types of milestones really gets me excited. 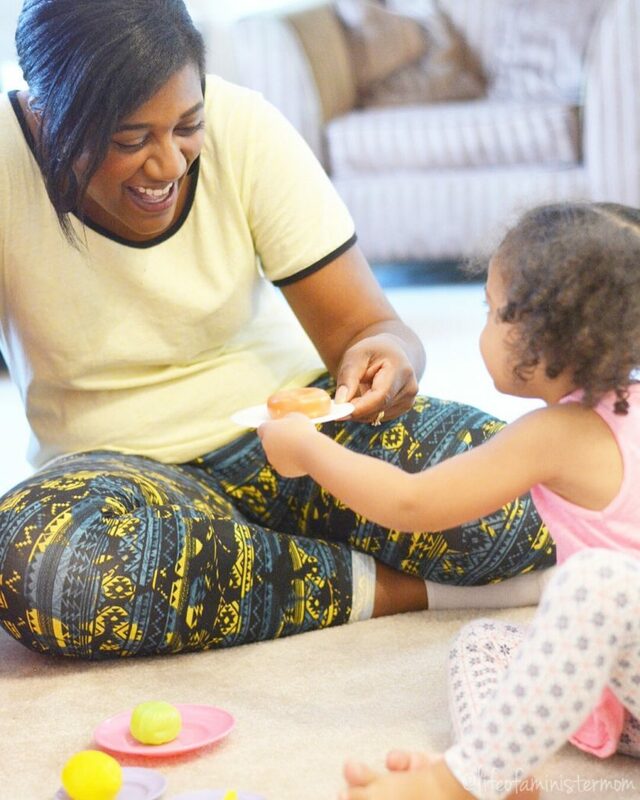 They’re the kind of skills that will be needed in life, and being able to introduce them in an organic setting makes incorporating them into our daily rhythm easy and fun! 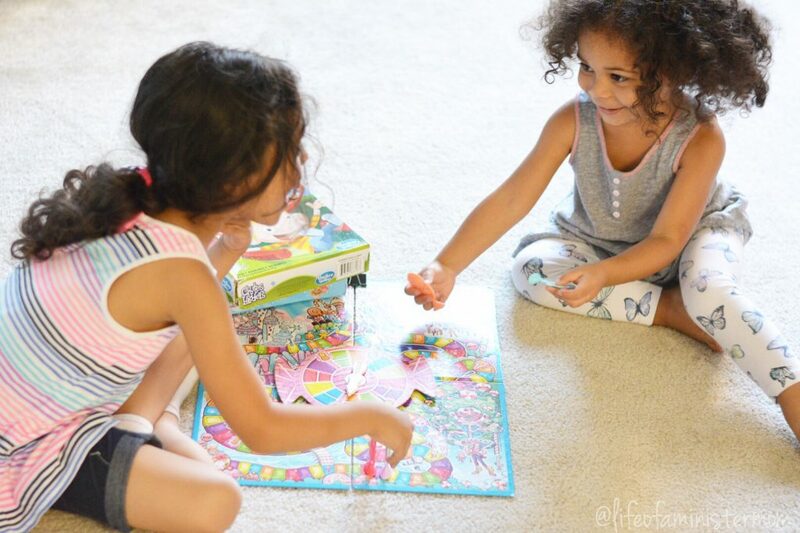 Lately I’ve been focusing on engaging my children in teamwork, self-control, and memory. Teamwork makes the dream work right? So they tell me! Haha. In the very least it makes a happy Mommy, and I want my children to know how important it is to work together. 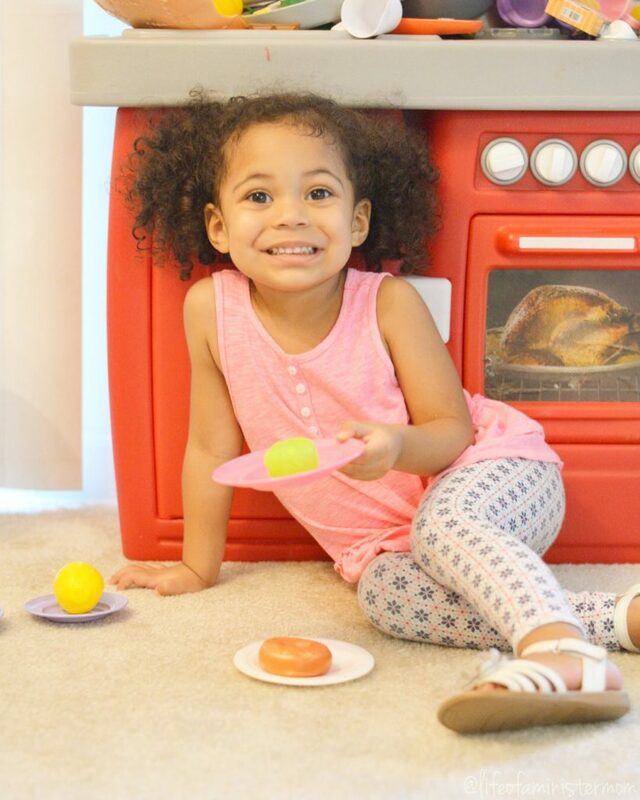 When I’m at home with my youngest we really enjoy working together to cook in her play kitchen. I’ll call out things that she needs for her meal based on types of food, color, shapes, etc., and she will find the items for me. It’s our own toddler top chef spin on ‘I Spy’ LOL, but as we work together she’s learning as we go. The best part is that when big sissy gets home she wants to show her all the ways that she was able to put different meals together, and they end up cooking a fantastic dinner for Mommy and Daddy.  As far as self-control is concerned, we could all use more of that, am I right??? 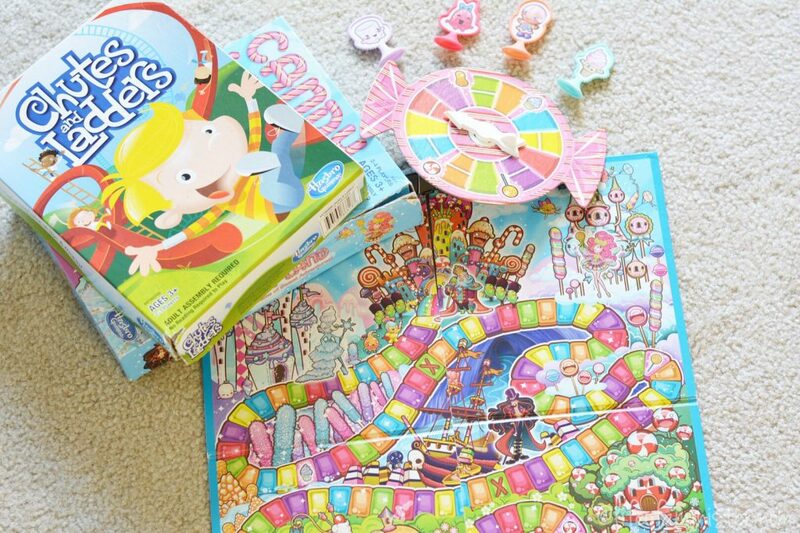 One of our favorite things to do lately is playing classic boardgames. 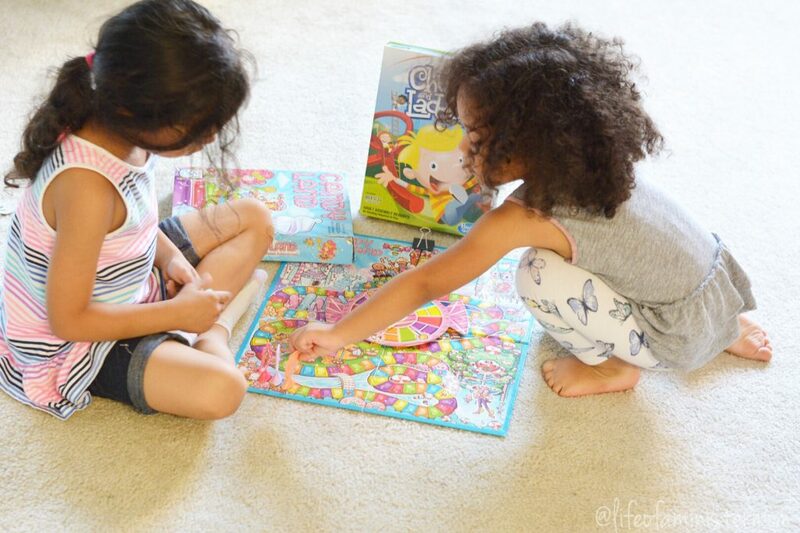 Little do they know that Candy Land and Chutes and Ladders weren’t just invented a year or two ago. Ha! But one of the basic elements of playing a game like these is having patience when it comes to waiting for your turn. Easier said than done at 3 and 5 years old, but they are getting it! All of the Primrose Executive Function Skills are imperative as life skills, and self-control is certainly at the top of that list! Lastly, I’ve been working on memory. I’ve been focusing a lot on reading repetitive books with my three-year-old, and what’s great is that Primrose even has a suggested reading list to help! They also have videos and thought-starters if you are looking for a bit more direction on how to implement any of these skills. Check them out here. As we read books like Chicka Chicka Boom Boom and Brown Bear, Brown Bear What Do You See, repetition sets in and I see how the memory muscles are being flexed. I’m truly grateful for Primrose Schools. I’ve been searching for something that can help me hone in on the skills that I want to see developed in my girls, and their list of 6 Executive Function Skills help me achieve this with ease and great success. Most of the time and I feel like I’m winging it, so this type of guidance is the biggest help! Visit Primrose Schools’ website to find out more information on how they can benefit your children. Plus, sign up for their newsletter here to be entered to win a Primrose Prize Pack consisting of a $250 Barnes & Noble’s gift card and five children’s books! Which of the Primrose Executive Function Skills will you start working on today? 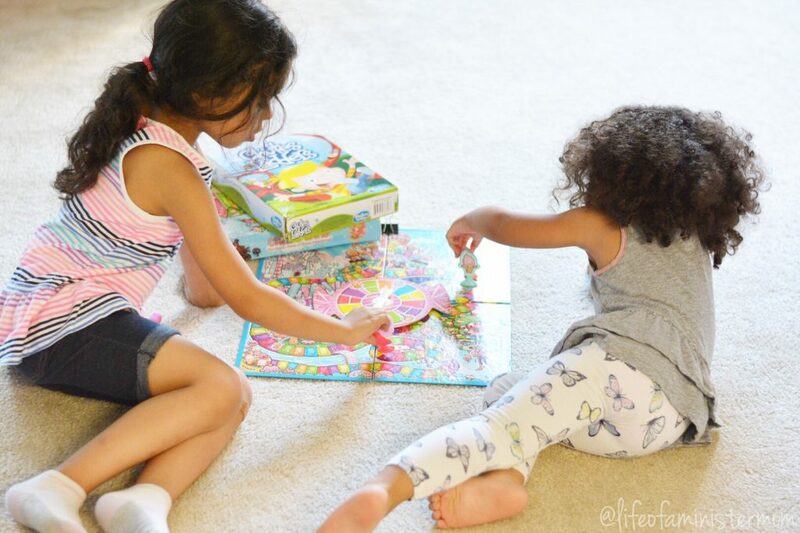 We love that book and boardgames ! What a great post. I love this so much. We have a three and one year old and I love learning new ways to teach them! It’s such a great way to incorporate learning! I have a 5 year old too and he’s about to start school next year. He and his little brother definitely need to work on teamwork, but it’s nice working out new ways to teach them. I love it when my two work together!!! This looks like such an amazing resource. 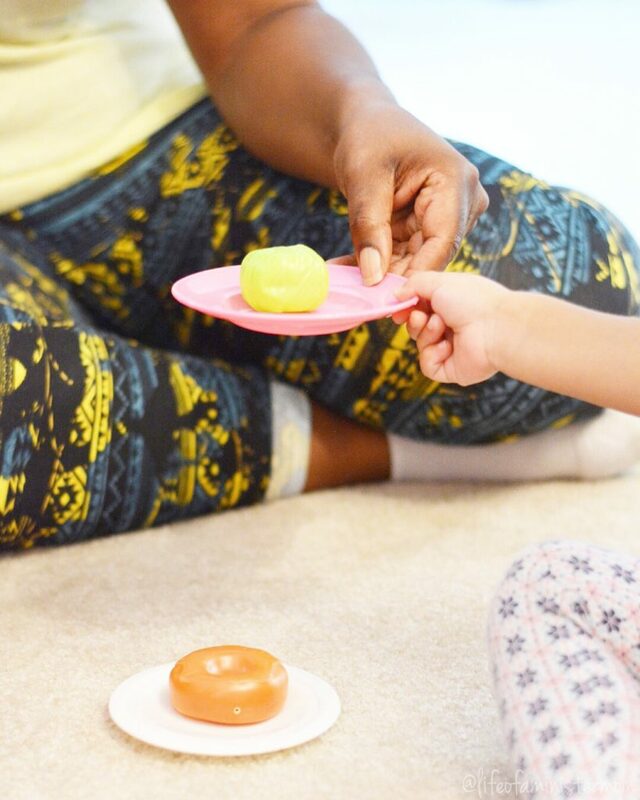 I love using play to teach my kids skills that they’ll use and need! Good job mama! Thanks Jessica!! It’s been fun to incorporate these ideas! This sounds like a great resource! I’ve never heard of it before. We definitely need to work on teamwork over here! I hadn’t heard of it either but it’s been so good for us! We’re always working on these skills in our home. I hadn’t heard of Primrose Schools before, but it sounds like a great resource I need to check out. 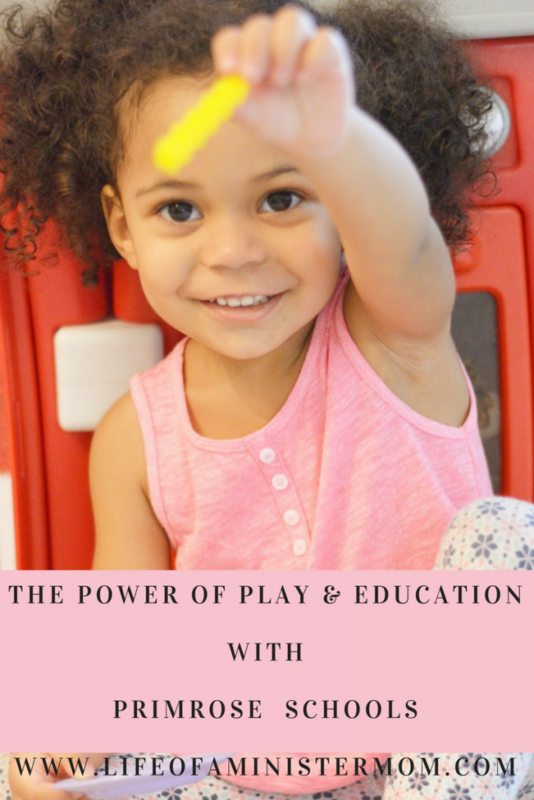 Learning through play is so important, and I hate seeing it disappearing from schools! I love playing with my daughter in her play kitchen as well. There are so many learning opportunities! I couldn’t agree with you more Vicki!! I love all of these creative education touches! Play is the best way for children to learn. Right now, we are working on self-control and social skills such as taking turns and teamwork. I’m excited to start playing board games with my toddler. Board gamester so much fun with them Amanda!! Such fun ways for them to learn without them even knowing they’re learning!! So smart ! I love watching my kids play and discover new things. Its so much fun! I’ve never heard of Primrose but this sounds amazing! 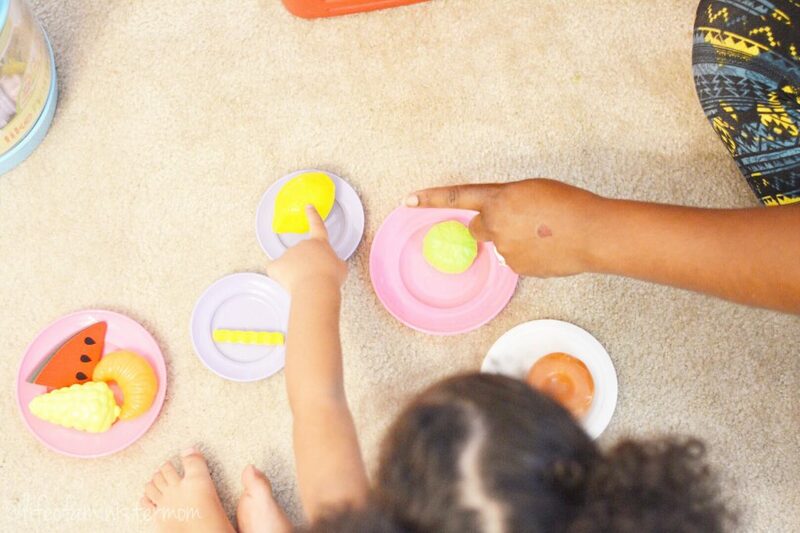 Teaching my kiddos learning through play is so helpful to them especially with gaining their independence and also teamwork like you mentioned! That’s exactly where we are!! It’s all worth it and so fun. Such fun ways to learn! My littlest loves playing with her kitchen and preparing meals for everyone too. I have heard so many wonderful things about them! I can’t wait to go dig into the resources they have. 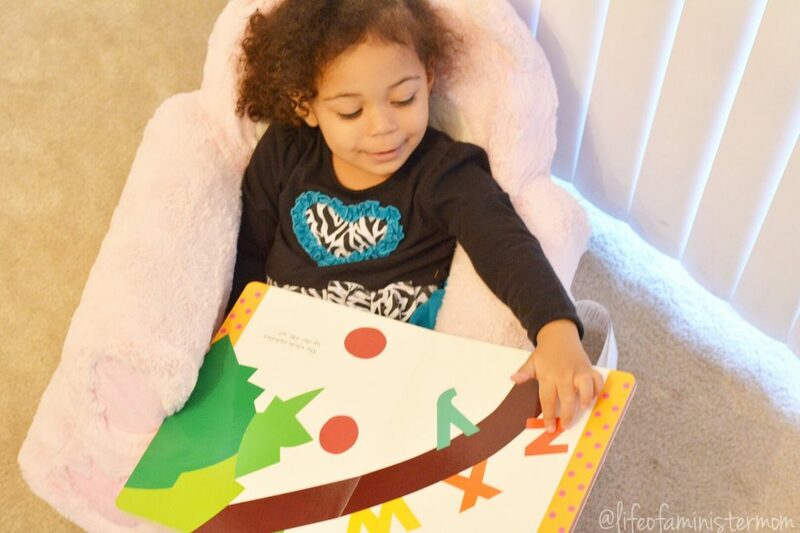 Love that your little cuties are enjoying all the learning fun ! They have so much to offer!! Thank you very much Nita!!! I appreciate your kind words! What a great program!! I definetly want to look into this for my son!! I love all the playtime!! It’s so much fun and there are great educational tools!! Sounds like an awesome program. I love teaching through play. My little man doesn’t even know he is learning something new. One of our favorite learning activities is incorporating counting when we go on walks and play with different toys. Books are also a must at our house. I love it when the little man knows the story so well he can tell it to me. I love that Adree! We love identifying things and going on walks too. There are so many fun and great ways to get their little minds moving!! I like your description of the program. Sounds wonderful. Our kids are such sponges, it’s really good to nurture it. Nurturing them is so important!!! I love your suggested reading list. This is a perfect guide for me to use for my tiny tot! Thanks Mama!